I really admire you because I would never be able to do that! I'm so self conscious of my dark under eyes and pale skin - even though my skin type is normal and I hardly ever get spots. I met up with an old friend who I know struggled with skin problems for a long time, and her skin looked incredibly flawless and radiant. I asked what her secret was and she said it was cutting out foundation that helped her! Since then I've tried it myself and now don't wear any foundation during the week. I used to have issues with redness too but I would really recommend Eucerin's Anti-Redness moisturiser - it's tinted green so cancels out any redness! I loved that you did this experiment and that you posted your results. I only wear foundation from fall to spring and when it gets to summer, it pretty much goes out the window since I'm constantly at the beach on in a pool. Plus, like you said, it feels SO NICE not to have all of that stuff on my face clogging up my pores. I never wear foundation though I do wear a thicker pressed powder that covers. And, for the record, what's wrong with being pale? Embrace it! 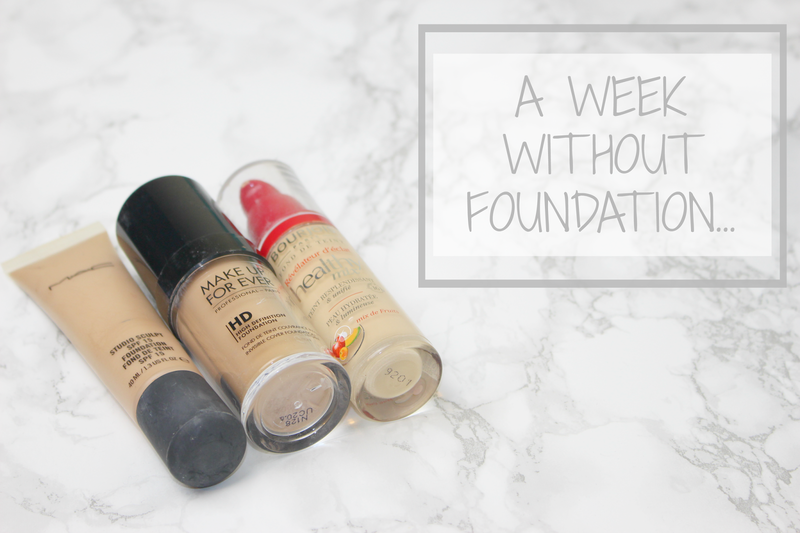 I love this post, I think it is such a good idea to go a week foundation free to see if I can actually do it. I don't suffer from redness but I do suffer from uneven skin tone so I may have to add a bit of concealer to make me feel more confident but it's worth giving it a try. I try to go foundation free at least once a week to give my skin a chance to breathe and I always feel better after it. 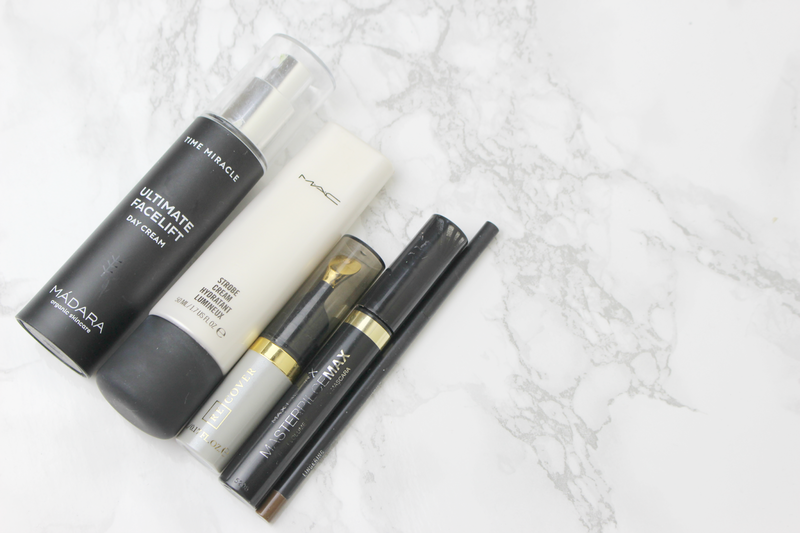 I love going foundation free but my dark circles and tired skin looks awful!